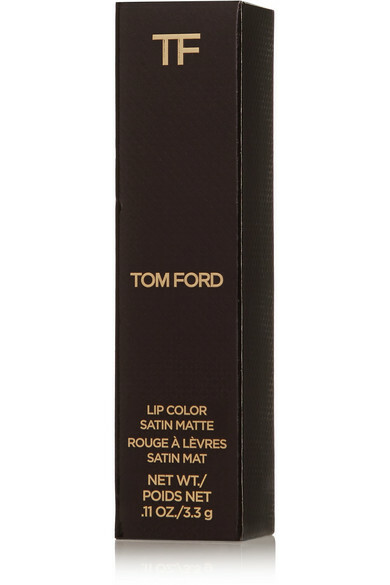 Two years in the making, TOM FORD BEAUTY's 'Lip Color Satin Matte' is a revamped version of the brand's original lipstick. What sets it apart from other versions is the waxy volumizing formula - it's infused with collagen and marine-based fillers so it plumps without feeling heavy and even helps minimize lines. 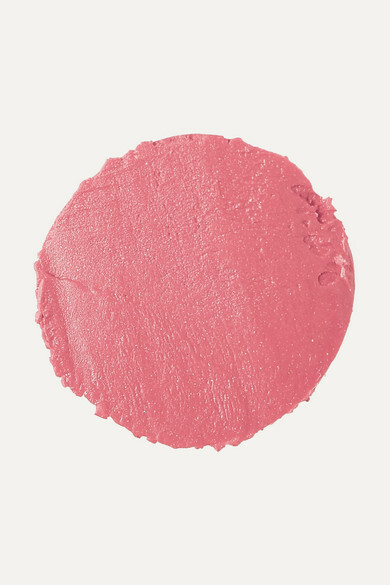 'Blow Up' is a dusty pale-pink that glides on seamlessly, leaving behind a subtle vanilla scent and velvety matte finish.